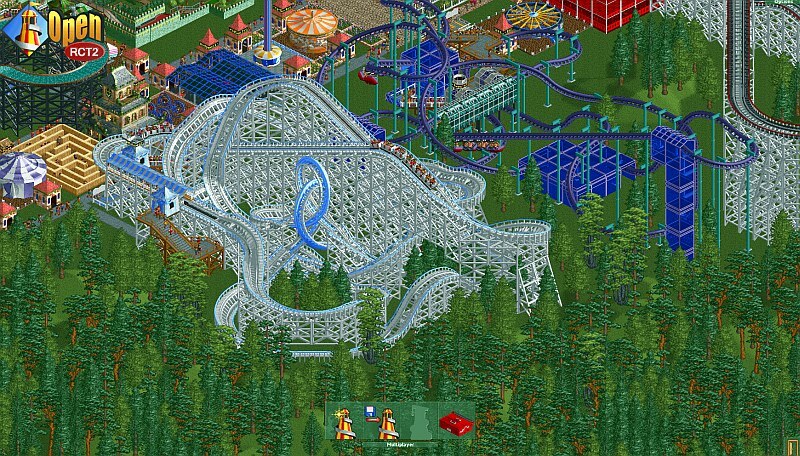 I'm sure many of you remember the awesome game that is RollerCoaster Tycoon 2; a game by Chris Sawyer and published by Infograms in which you manage your very own theme park, with all it's rides, shops, guests and economic fortune. Well that same game has once again been given a rather nice improvement with the latest open source release of the ' OpenRCT2 Project 0.0.4 ' build 1541. Yes the original was fantastic, but this open source development aims to improve the game even further with new features and bug fixes, with raised game limits, uncapped FPS, huge resolutions, and a multi-player co-op that turns this already fantastic game into a near masterpiece. 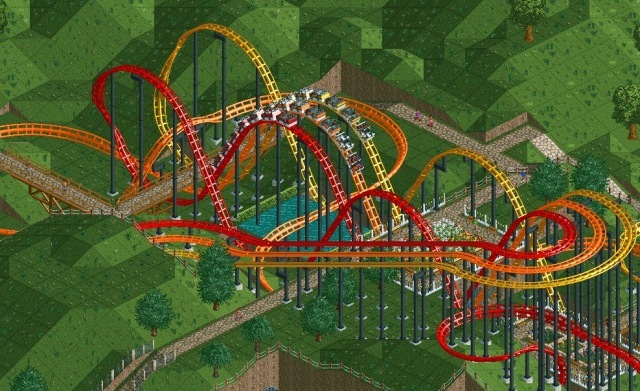 The only down side to the release is the fact you will need the original RollerCoaster Tycoon 2. And on that note, check out a rather funny but old video which I saw last night, that really did make me laugh out loud.